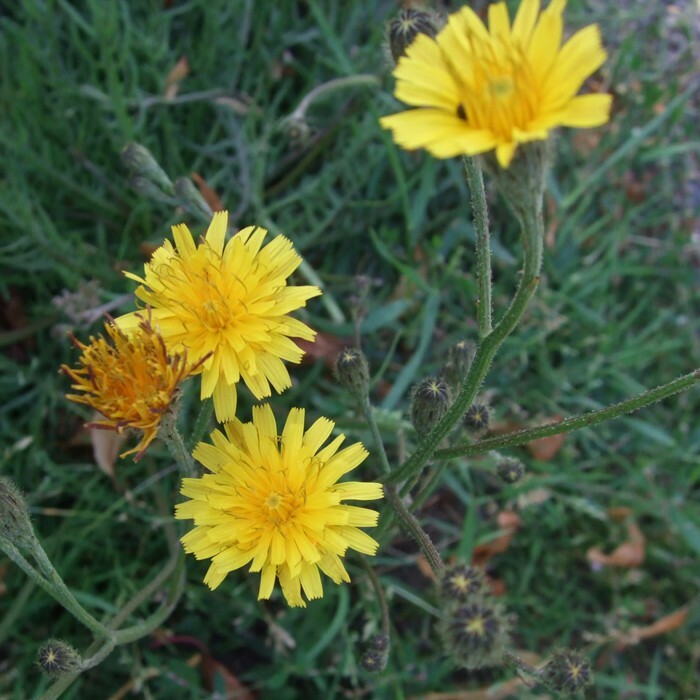 Autumn hawkbit is a dandelion type weed. 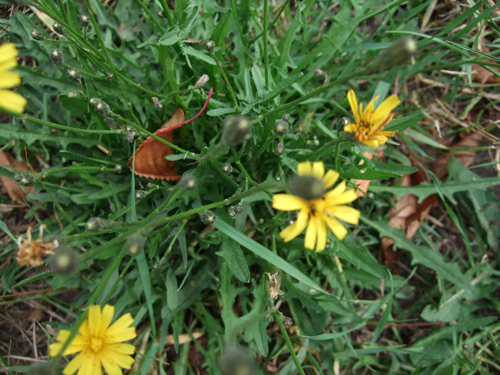 Autumn hawkbit is a perennial weed that forms as a basal rosette. It often referred to as fall dandelion. It spreads by seed and has a deep fleshy taproot. 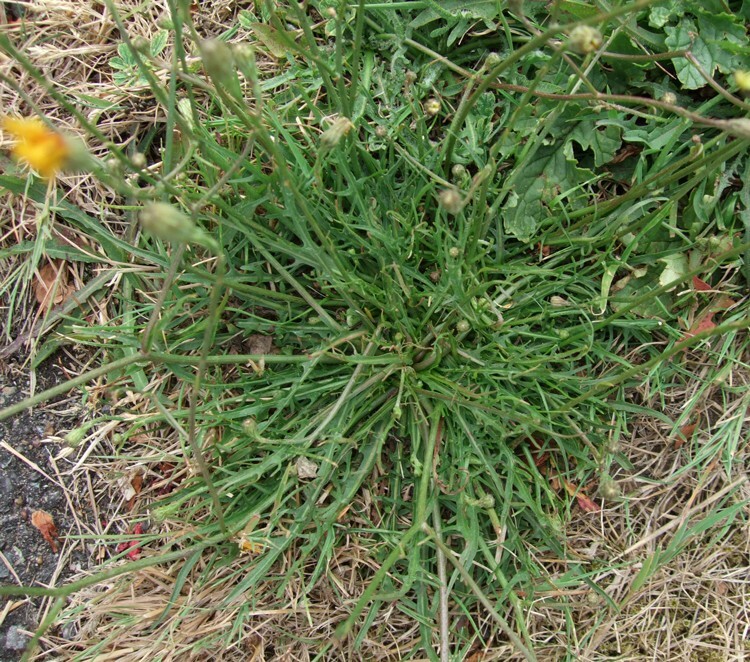 It is frequently found on grassy areas, verges, pathways and lawns. 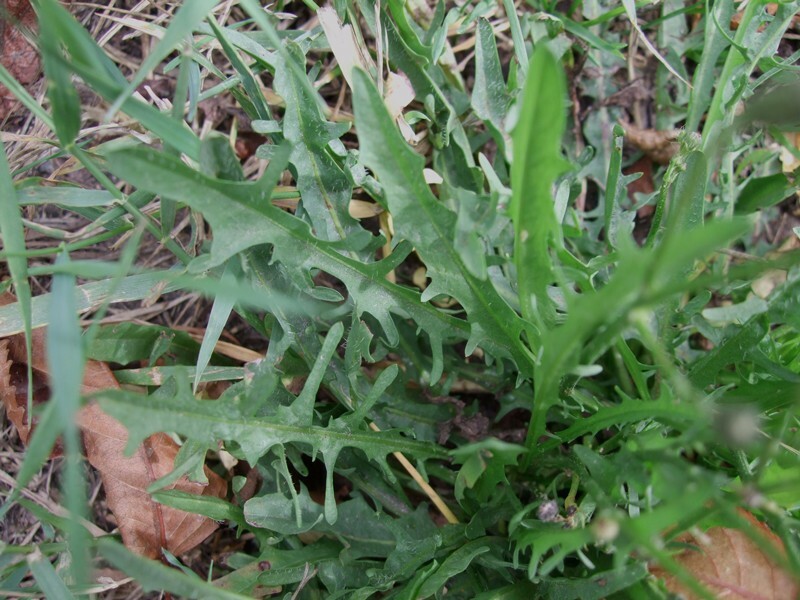 Autumn hawkbit leaves are long and narrow with the edges deeply lobed or toothed. Autumn hawkbit will grow in most conditions, especially where the soil is very fertile. 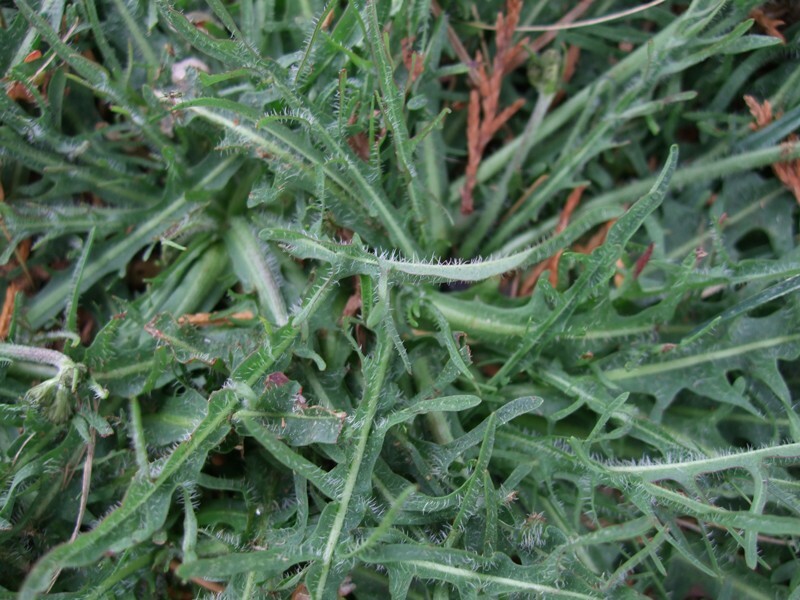 This weed can be removed by hand, taking care to remove the whole of the tap root, to avoid it regenerating. Remove the flower head before they have a chance to seed. 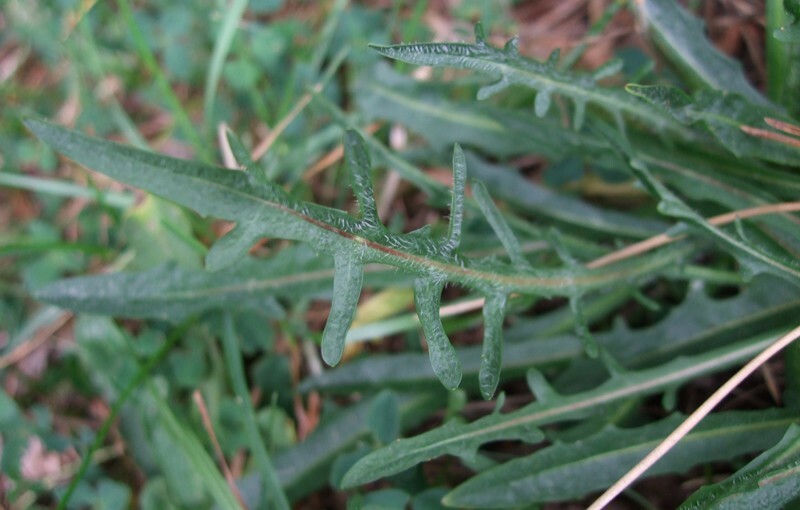 Encourage a thick lawn with good lawn care practices to prevent weeds encroaching. 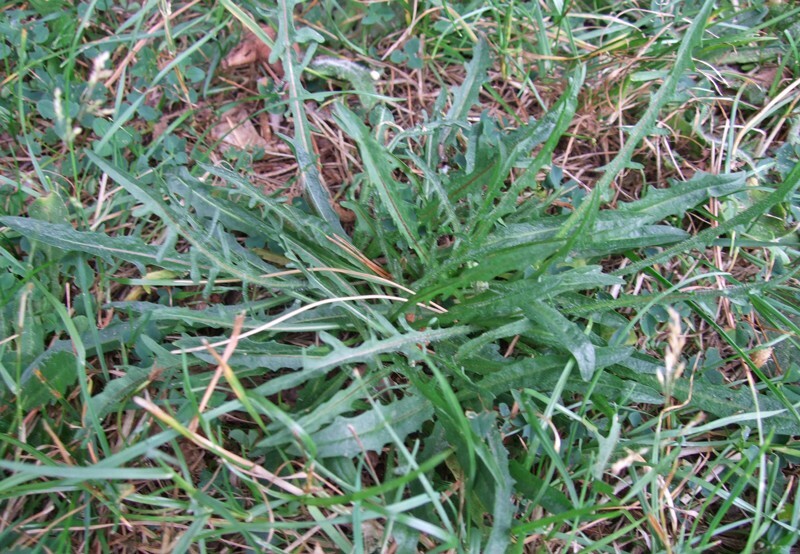 Autumn hawkbit can be controlled with a selective herbicide. A single application is usually enough for complete control.